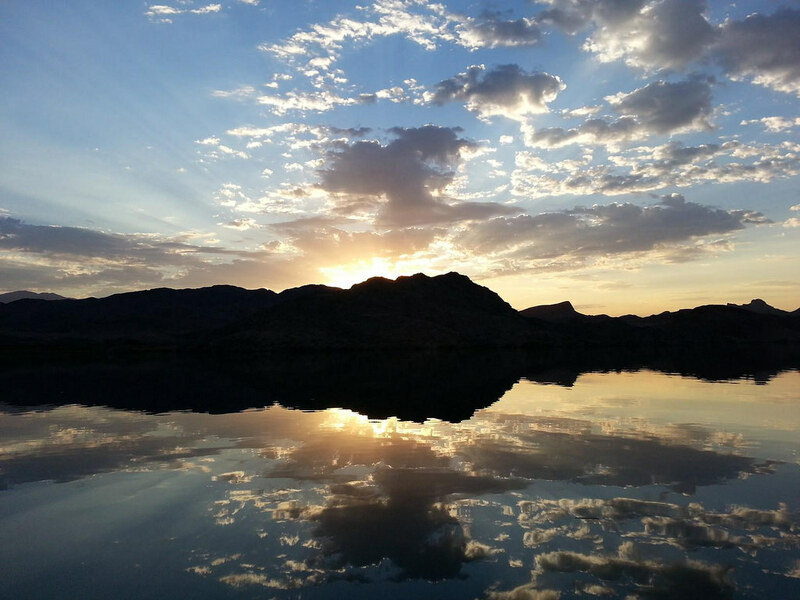 Sunny skies, crystal-clear water and beautiful desert landscaping, are only a few things to enjoy in Lake Havasu. 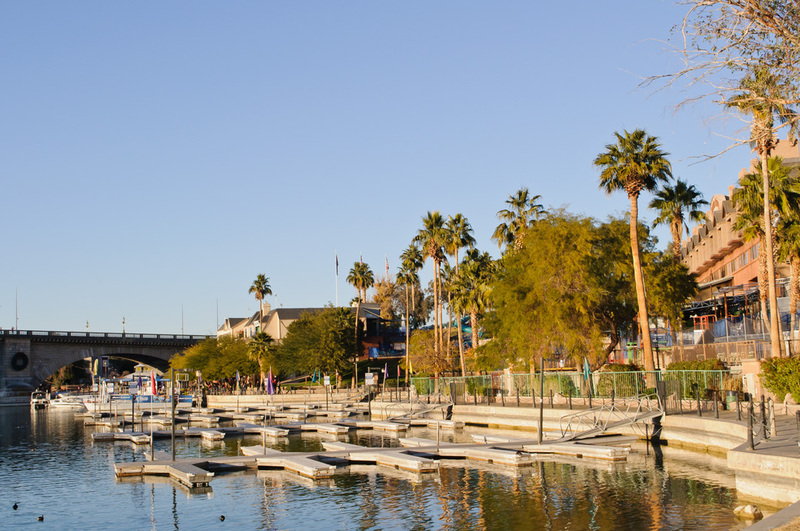 More than just a spring break destination, Lake Havasu offers the perfect environment for water and desert enthusiasts alike, with activities like outdoor adventures, golfing, shopping and dining all at your fingertips. With 400 miles of shoreline and constant sunshine, it’s the perfect place for an Arizona vacation. 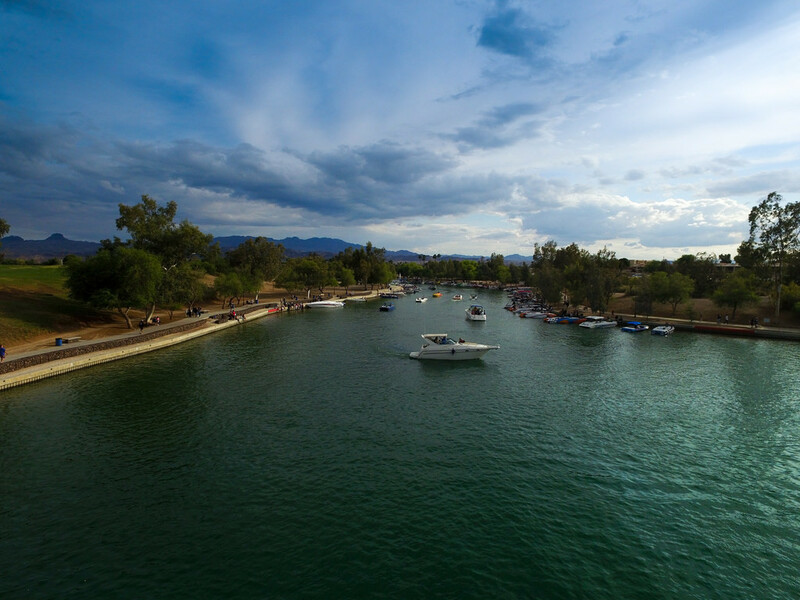 Dubbed the “Personal Watercraft Capital of the World,” Lake Havasu is one of the Southwest’s premier locations for water sports, including wakeboarding, waterskiing, jet skiing, swimming and boating of all kind. 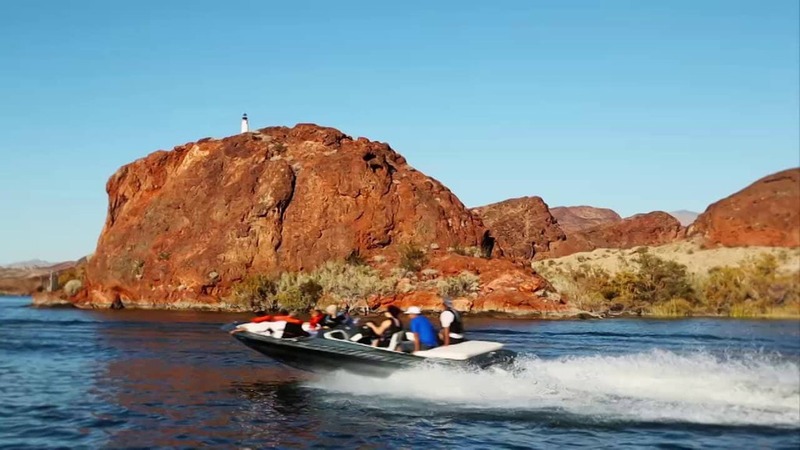 Although known for its waterfront activities, Lake Havasu City also boasts an abundance of land excursions. 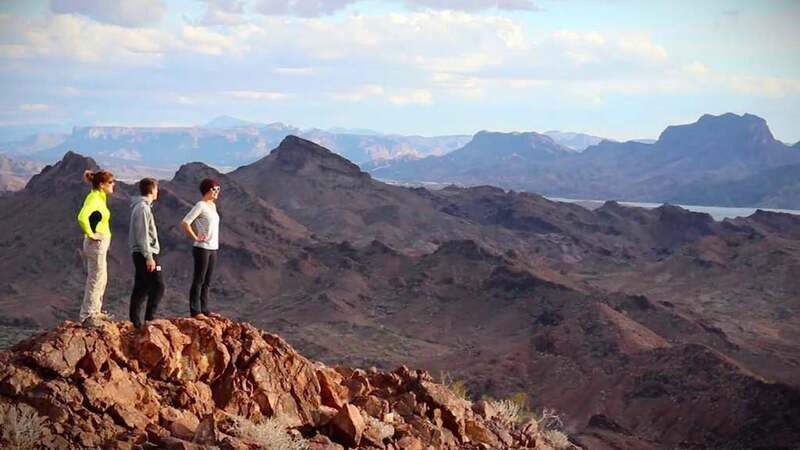 You can hike or mountain bike on the numerous trails, go off-roading in a jeep or ATV and take a break at one of the numerous Arizona golf courses. Many visitors prefer to see the Lake Havasu sights from above by means of parasailing and hot air balloon rides. 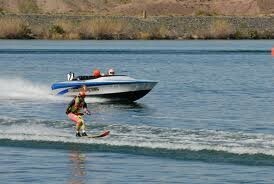 You can also book a boat, ferry, kayak, jeep or walking tour of the area from providers in Lake Havasu City. Ready for more cosmopolitan comforts? Downtown Lake Havasu is a stone's throw from our homes and offers you world-class dining, shopping and entertainment. For more detailed information, ask our staff or visit the local tourist office.